Learn about LBI real estate condos, condos on Long Beach Island, Nathan Colmer and Hurricane Sandy. Condos offer an excellent opportunity to buy an affordable home on Long Beach Island New Jersey. Condos come in many styles and price ranges so understanding the condo market on LBI is essential! 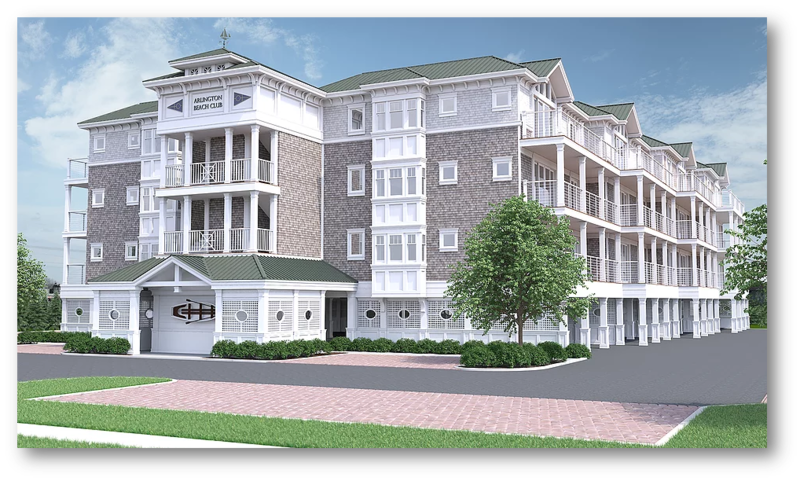 Welcome to the Arlington Beach Club, Long Beach Island's newest high end condo development just steps to the beach in Ship Bottom. This impressive complex features 24 units with multiple amenities including an in-ground pool, adult's only hot tub/recreation area, outdoor bar and much more. Condos are a popular alternative to the single-family home on LBI and typically offer a lower price point. Long Beach Island New Jersey has many large condo complexes that offer common amenities such as pools, tennis courts and boat slips with a monthly fee that will cover the use and upkeep of these amenities and part of the insurance for the unit. 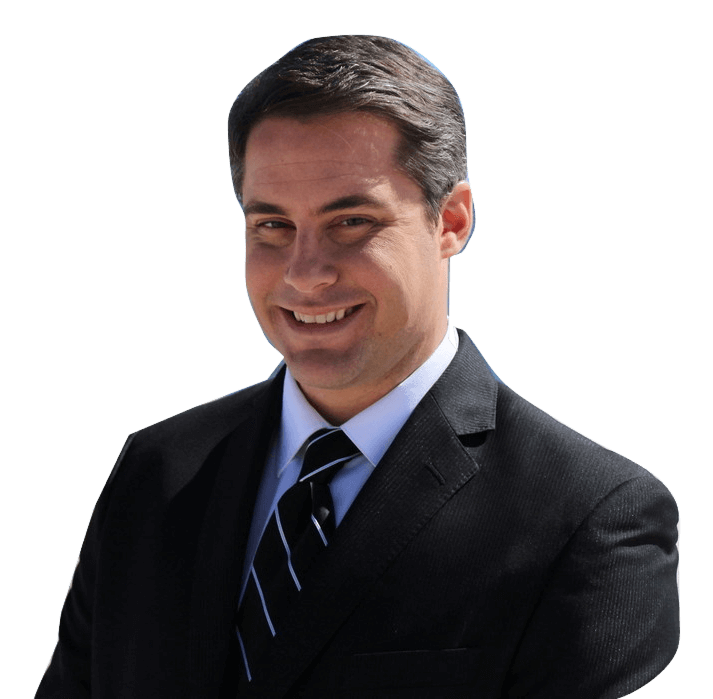 There are also a great number of small complexes with 4 units or less or side by side townhomes which offer the same legal details (master deed, common insurance, etc) but do not have professional management and therefore offer a lower monthly fee. These condominiums or townhomes can offer an affordable entry point into the LBI real estate market while many have the "feel" of a single family house! LBI Real Estate Condos on Long Beach Island NJ offer a great ownership option for your summer vacation or a profitable rental investment property. When looking to buy or sell a condo in the LBI NJ real estate market there are a few important points to remember. Condos and condominiums in the LBI real estate market range in price from under $200,000-$2,000,000! Duplexes can be converted into condos for a cheap and easy entrance into the LBI real estate market. Always remember to account for the added fees of monthly maintenance and common insurance. Most condos on Long Beach Island will sell for about $350-$450/ sq. foot depending on the condo, the location and the condition of the unit. There are usually about 2-5 condo sales each month in the LBI real estate market and there is usually an inventory of about 50-80 units on the market at any given point. There are a few styles of condos and townhomes available to buy or rent in the LBI real estate market. Each type of condo offers something different to a buyer so it is important to understand the unique characteristics of each condominium for sale in the Long Beach Island real estate market. Side by Side townhomes on Long Beach Island tend to be the most expensive form of condo ownership. More of a single family home than a condo, side by sides share a common wall with the neighbor next door (they are almost always only 2 units). Most side by sides in the LBI real estate market offer 3-5 bedrooms, 2-3 bathrooms and are usually around 1,500-2,500 sq. feet! There are many motels on Long Beach Island that have been converted into small condos. These units typically offer an excellent location (usually within a block of the beach) at an affordable price. Most are 1 or 2 bedroom units and will typically sell under $300,000. One key characteristic of converted motels is they typically winterize in the off season so the water will be shut off to the entire complex (and the individual unit) from roughly the middle of November to the middle of April. These are the traditional condo scenario with many units, common amenities (like a pool or tennis courts) and professional management. Typically the monthly fees are higher in these units as they have to cover more amenities but these units offer resort style living on Long Beach Island. A duplex is a two or three family home on Long Beach Island. The majority of these homes were built during the 1960's and they mostly offer 2 or 3 bedrooms and 1 bathroom. These are excellent properties to buy as they offer ample space (usually about 800 sq. feet) an open flood plan and an affordable price point. While condominiums offer a lower price point compared to single family homes and duplexes on Long Beach Island, buyers must be aware of the additional ownership costs such as HOA fees when assessing the total cost of the home purchase. There is a unique form of ownership in the LBI real estate market known as "Interval Ownership". This combines elements of a time share and a condominium ownership. They are similar to a timeshare in that there are several owners who share the use and expense of an individual property and they are similar to a condo in that an individual deed is issued to each owner. Interval ownership is often confused with condominiums in the LBI real estate market and many buyers incorrectly assume interval ownership are inexpensive condominiums. Buyers should be aware of the extensive differences between the two and understand that interval ownership IS NOT a condominium. Learn about single family home in the LBI real estate market on Long Beach Island. Learn about lending standards and the real estate market on Long Beach Island. Learn about homes for sale by owner in the LBI NJ real estate market.